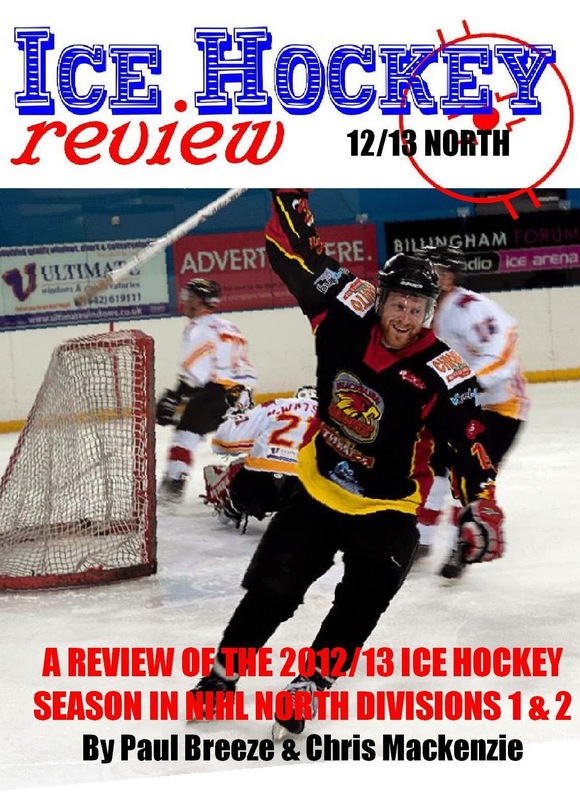 Ice Hockey Review: New Cup Competition For NIHL & EPL Teams. 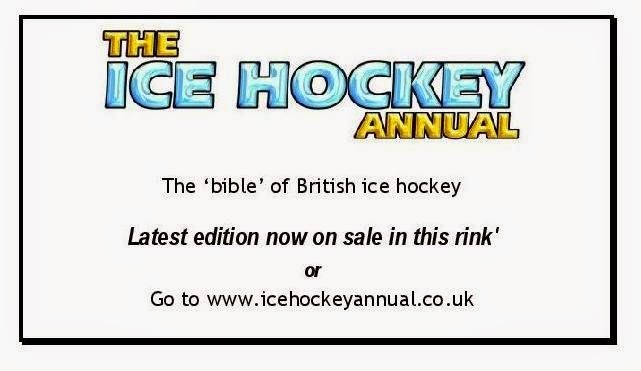 New Cup Competition For NIHL & EPL Teams. The English Ice Hockey Association (EIHA) have announced that teams from the English Premier League and National Ice Hockey League will face each other next season in a revamped English Challenge Cup competition. A series of matches, to be drawn from regional groups, will see clubs play sides in their own league, as well as those from another division. Chosen teams from the top of their respective Conferences from both the North and the South of the NIHL will compete at full strength against a North and South Conference made up of all the EPIHL clubs. 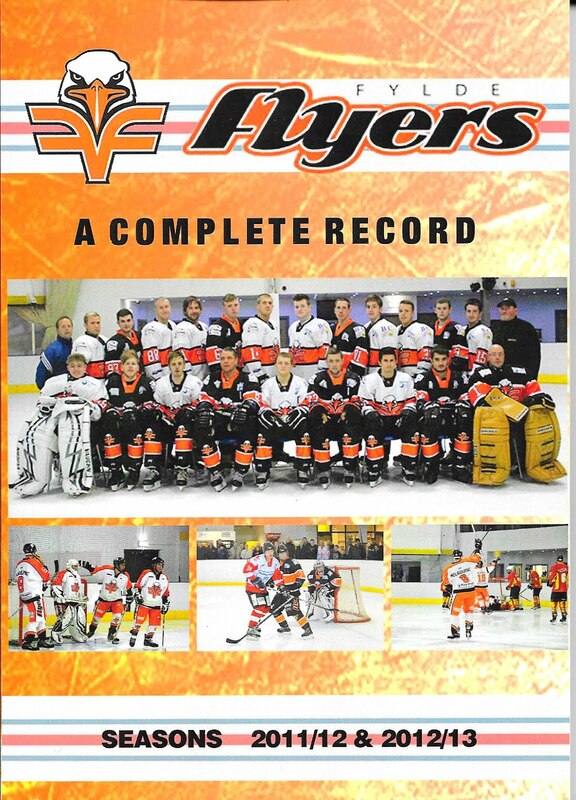 To aid development under 21 British players will be drafted in to the EPIHL teams to bring parity to the contest. 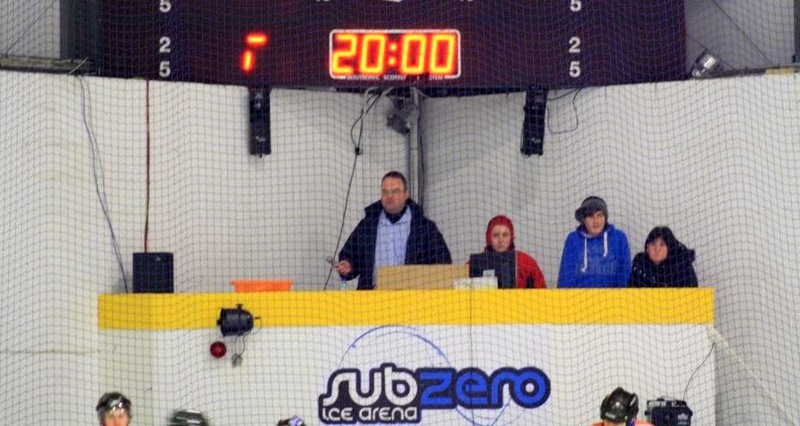 The cross league games will be played under the current configuration of the NIHL. NIHL sides will have the opportunity to test their line-ups against teams from the higher level, while also improving links between the two leagues. South: Basingstoke Bison, Bracknell Bees, Guildford Flames, Swindon Wildcats, Milton Keynes Lightning, Chelmsford Chieftains, Invicta Dynamos, Isle of Wight Raiders. 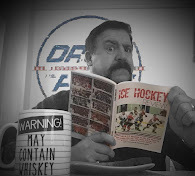 Some of the other NIHL who are not involved in this new cup are looking into organising separate cup competitions and details will be posted here once they are announced.